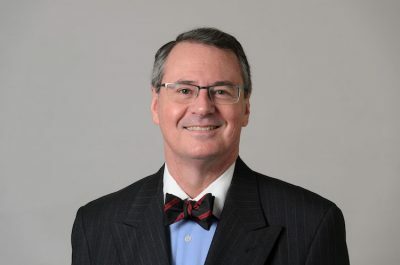 Craig H. Kennedy is the Provost and Executive Vice President for Academic Affairs at the University of Connecticut. He is also a Professor of Educational Psychology and Pediatrics. Before joining UConn, he was Dean of the College of Education at the University of Georgia. Prior to his administrative appointments, he was a Professor of Special Education and Pediatrics at Vanderbilt University. He has published more than 150 articles and books relating to the biobehavioral analysis of autism and other neurodevelopmental disabilities. He holds a BA (psychology) and a PhD (education) from the University of California, Santa Barbara. Useful advice to graduate students in a school of education. A light breakfast of coffee/tea, fruit, and muffins will be provided. Please download this event to your calendar by clicking here.